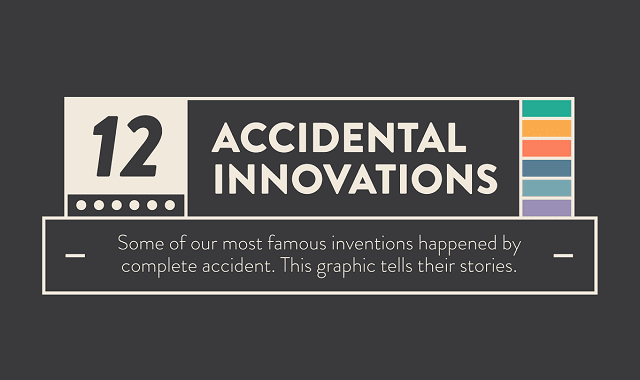 12 Accidental Innovations #Infographic ~ Visualistan '+g+"
Some of our most famous inventions happened by complete accident. This infographic tells their stories. Have a look below!